Notes: Mouth watering looks. This batch was super dry, a little too dry for my liking. The kind of dry when you touch it and bam it’s sand type of dry. While this stuff looks great and smells pretty good it has a terrible chemically taste that is a result of a poor grow/cure. 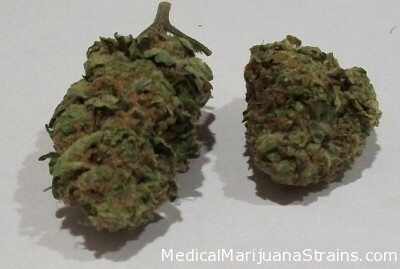 I look forward to reviewing another batch of AK-48 in the future that has been properly grown and cured. 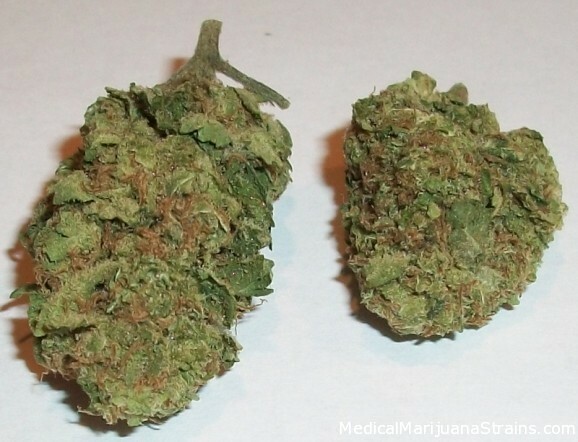 The chemically taste really killed the grade on this batch of AK48.